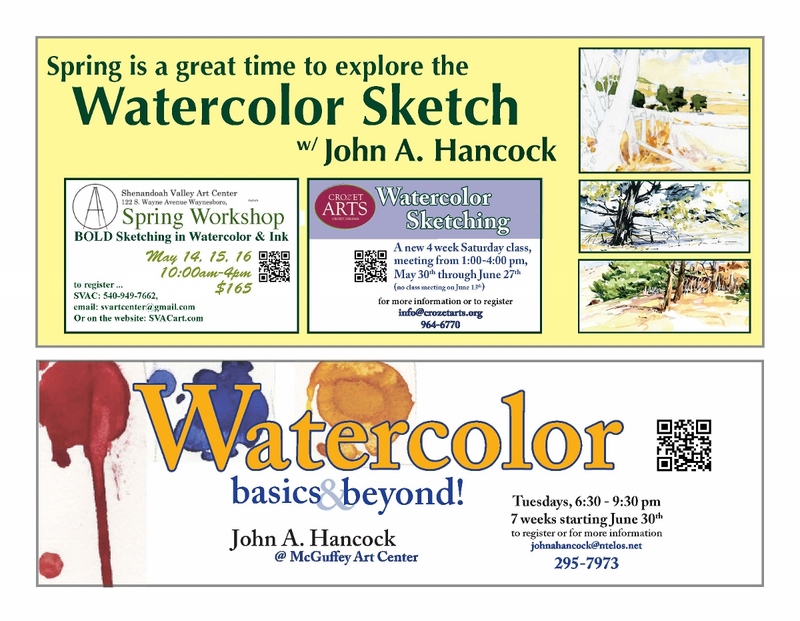 CVWG member John Hancock writes: “Shown below are three of my upcoming Watercolor Sketching and Watercolor workshops/short classes. 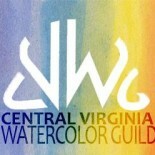 Each is starting in May or June. If you or someone you know is interested, please do get in touch. This entry was posted on May 7, 2015 by miatomaine in Classes/Workshops, Member news.